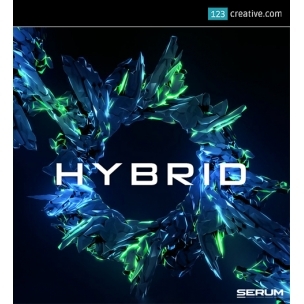 Hybrid - presets for Xfer Records Serum synthesizer - another supplemental bank for Xfer Serum. Designed to fit genres like House, Trance, Ambient and modern DnB - Gentle and lush pads will also find use in Lounge and Ambient jungle tracks. - another supplemental bank for Xfer Serum. 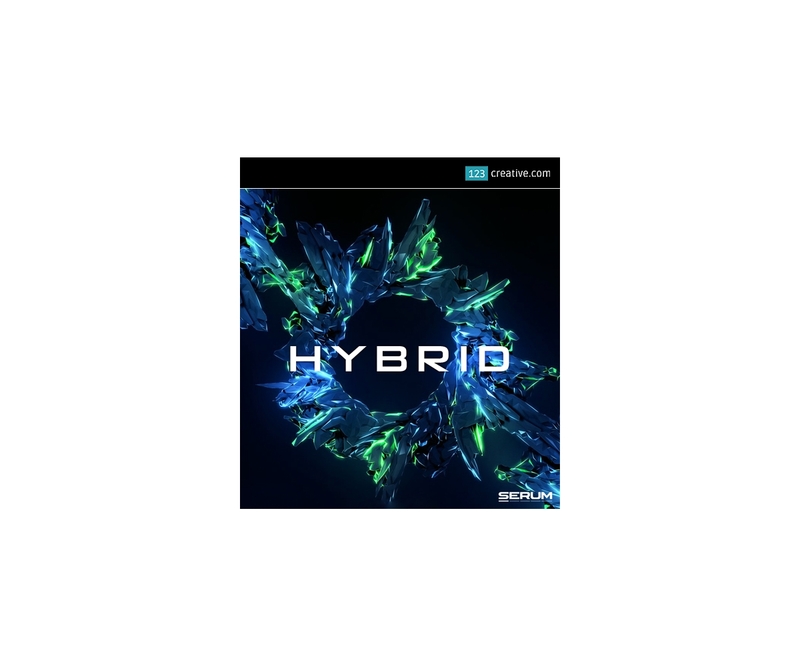 Designed to fit genres like House, Trance, Ambient and modern DnB - Gentle and lush pads will also find use in Lounge and Ambient jungle tracks. - 20 Acid / bass / lead presets. Serum ® is registered trademark Xfer Records Software. This product is not official product of this company / not produced by this company. Requirements: You will need a registered version of SERUM synthesizer.